How To Know You’re a Professional Marijuana Grower? We often talk about “professional” marijuana growers, and some people ask what we mean by that. Are we talking only about people who make a lot of money growing marijuana, or something else? * You can be sure of a successful cannabis harvest EVERY TIME you start clones or seeds. One sure sign of a professional marijuana grower is that they’ve got growing dialed in so nothing that happens is enough to wreck their harvest. This means they’ve got a marijuana grow op that conforms to ideal cannabis growing conditions. They know everything about growing the strains they grow so they know how to feed, water, and protect those strains. Because their grow op is protected from human, pest, and disease attackers, they don’t have crop epidemics like powdery mildew or gray mold. Unless the police, rippers, a hurricane, earthquake, tornado or other major disaster hits, professional marijuana growers have the experience, genetics, and equipment to get a heavy harvest every time. * A professional marijuana grower pays constant attention to his or her cannabis plants. Professionals are dedicated, alert, and detail-oriented. They look at their marijuana plants every day, maybe even several times a day. If thrips, mites, poor grow room conditions, or other problems are starting or even hinted at, a professional marijuana grower catches those problems early and stops them cold. If they aren’t able to personally inspect their grow room every day, they have someone else who’s skilled enough to do it for them. * Mo’ Money is always waiting to happen for you when you’re a pro marijuana grower. Sure, you could be a professional cannabis grower without selling marijuana, but pro growers know that when you grow marijuana, you’re growing cash. Premium marijuana sells for $200-500 per ounce, depending on where you live and who you know. If you have even one 1000-watt HID light and are using the right hydroponics nutrients and cannabis strains, you can yield a couple of pounds every 3-4 months, or more often if you’re on a perpetual harvest program. If you sell wholesale to a medical marijuana dispensary or a recreational marijuana store, you’ll get about $4200 for that weight. If you sell direct retail, you can earn close to $10K in profits! 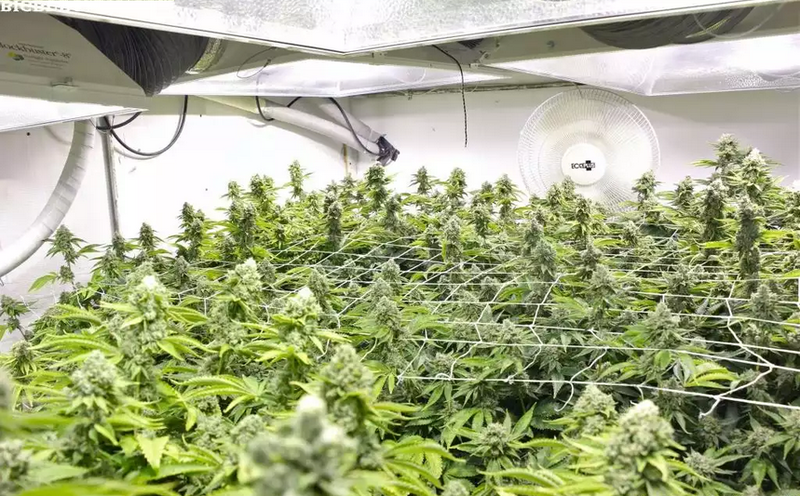 It’s when you have accurate intuition ahead of time, just from temperature, humidity, strains you’re growing, and time of year, that you have to adjust your grow room climate control to prevent mold or mildew. It’s when you see the slightest amount of yellowing on your leaf tips and know exactly what to do to make your hydroponics marijuana feed program and root zone pH better so the yellowing disappears. It’s when you know to the day when your cannabis strains will be ready for flushing and harvesting. It’s when you’re passionate about learning all there is to know about cultivating marijuana, so you adopt new techniques such as using base nutrients like pH Perfect that automatically set ideal pH and create maximized nutrients absorption that you know you’re a professional marijuana grower. Being a professional grower reduces your marijuana crop problems, makes your life easier, and gives you a sense of pride, confidence, and achievement. And when you go pro, your bank account and your marijuana plants will thank you! 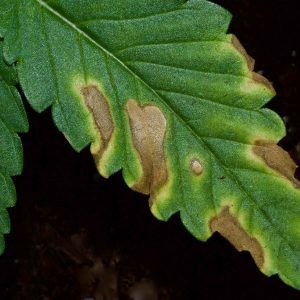 Bad pH Can Kill Your Marijuana Plants—And You Too!